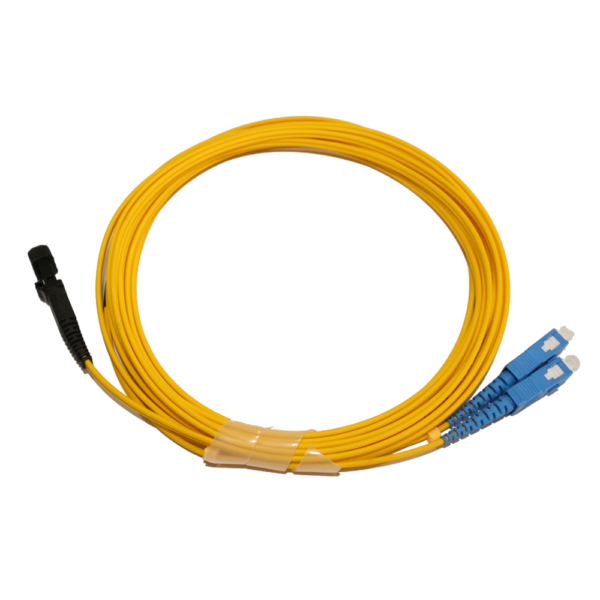 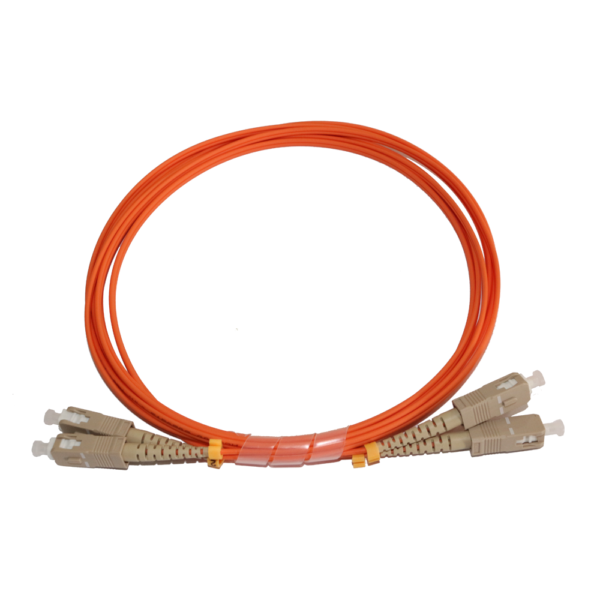 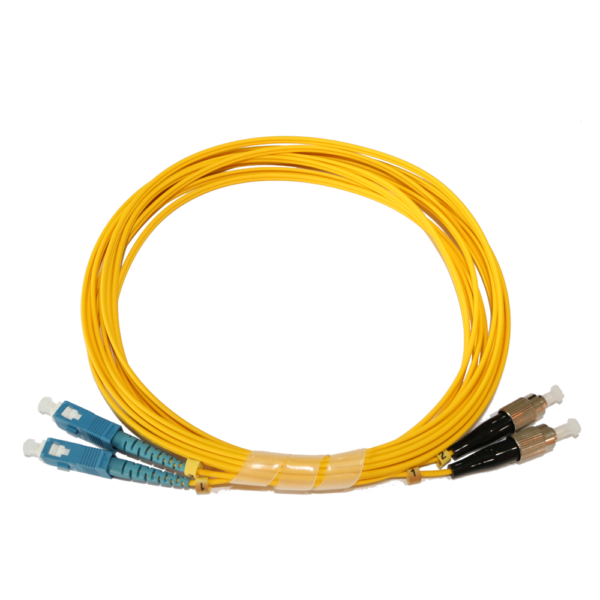 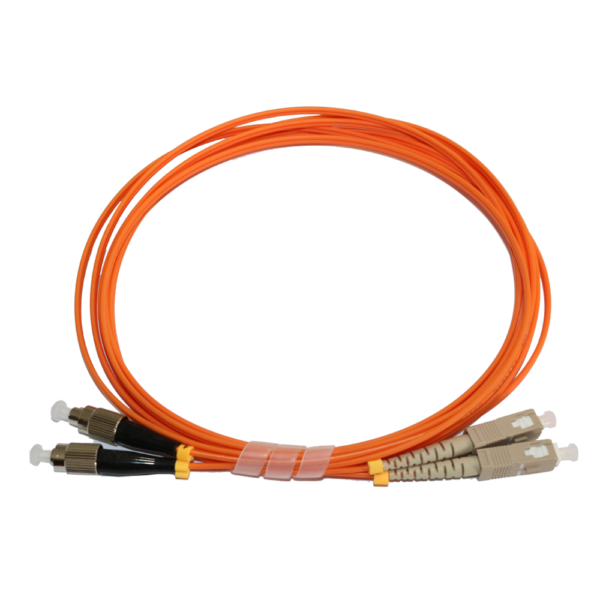 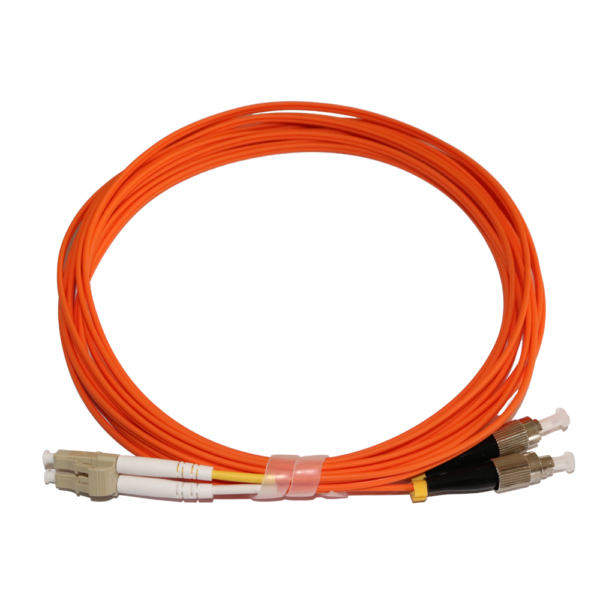 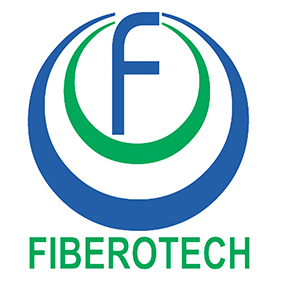 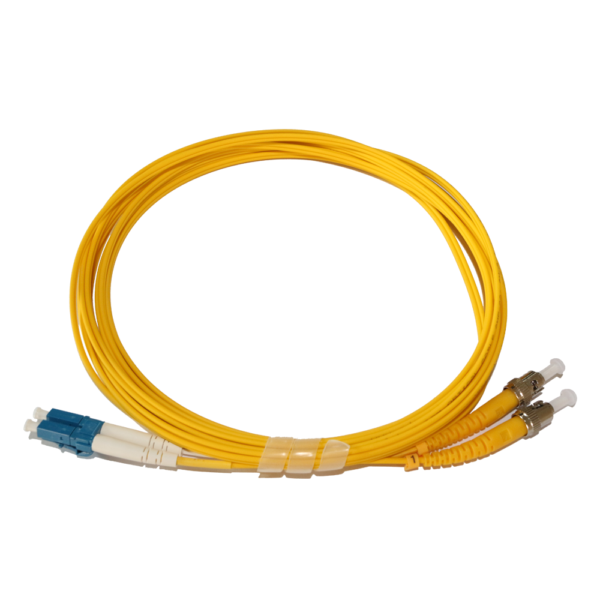 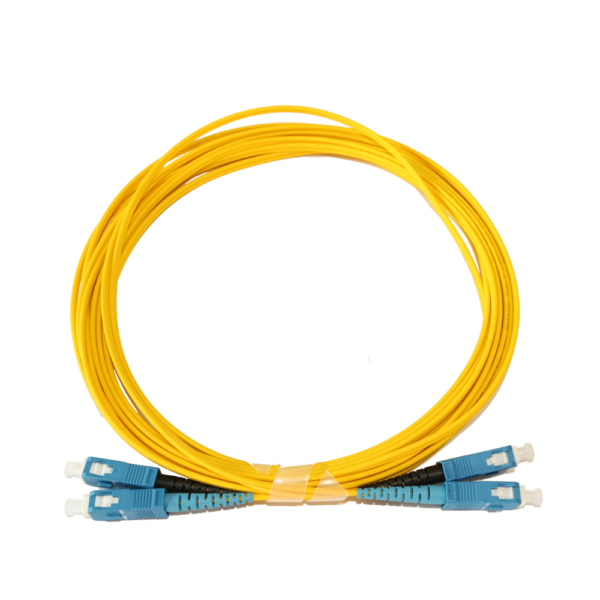 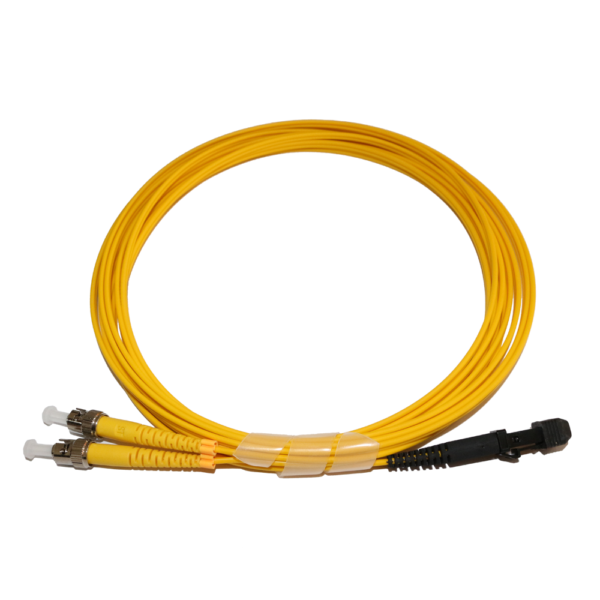 Patch cords can be used for all applications that request data transmissions greater than 2.5Gbps. 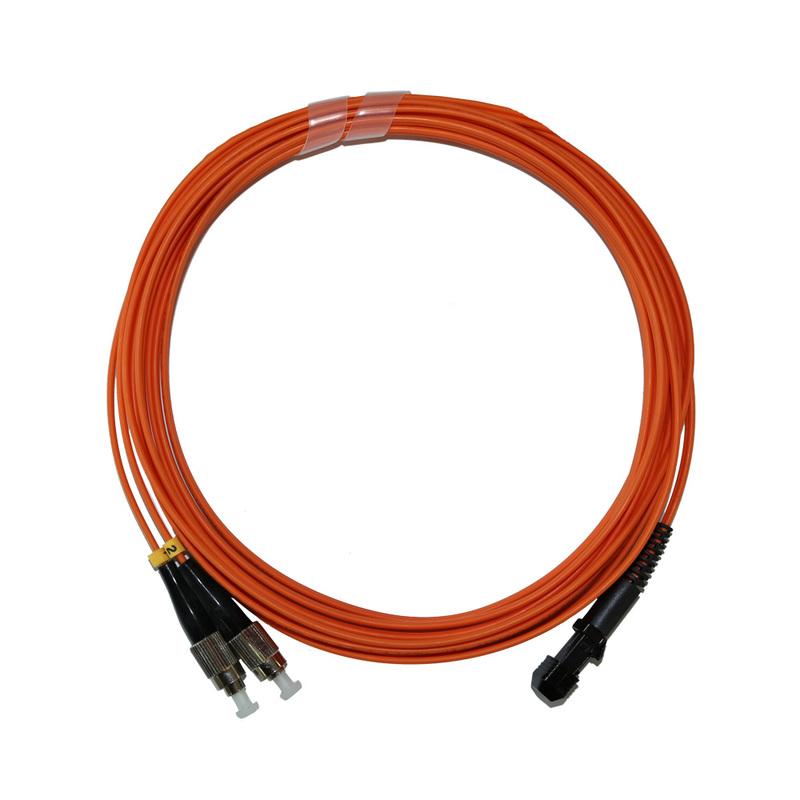 All standard cable configurations meet your interconnection needs. 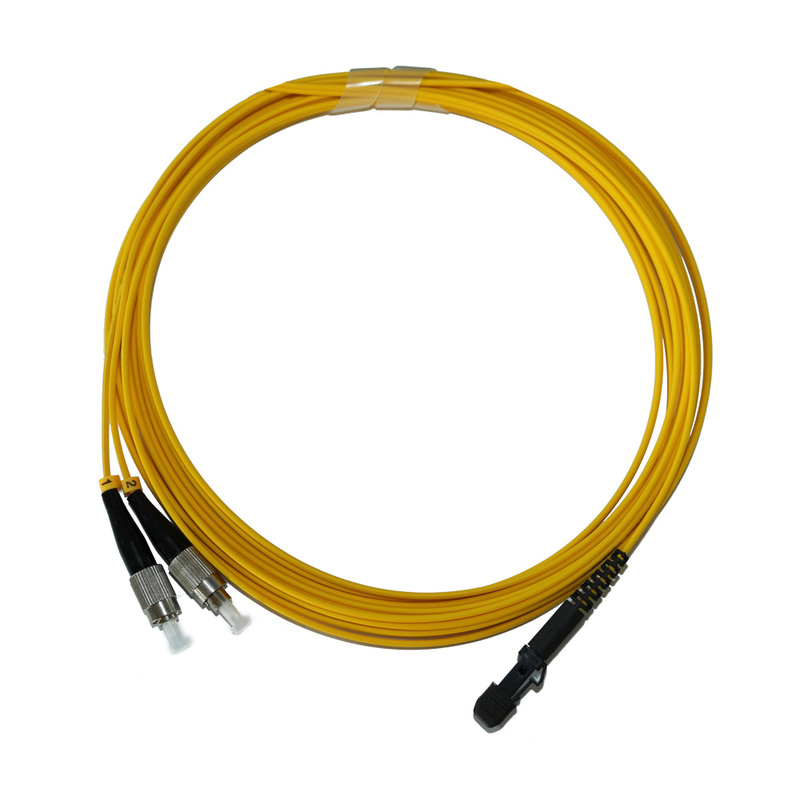 All patch cords are manufactured & tested to meet the highest performance, which meet and exceeds Telcordia GR 326 requirements. 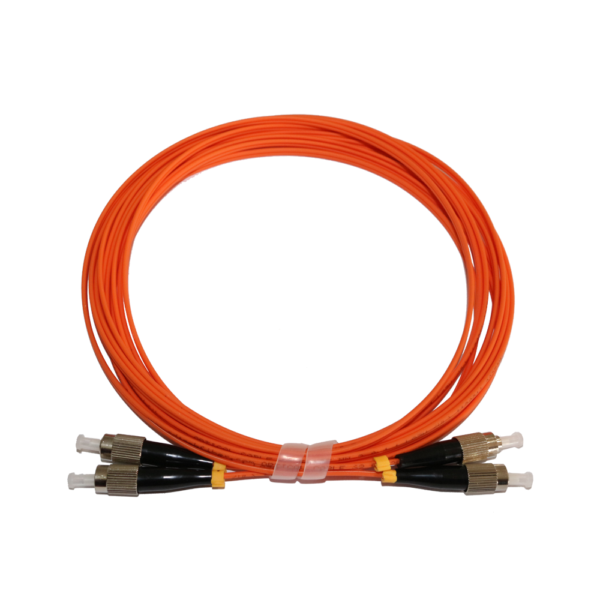 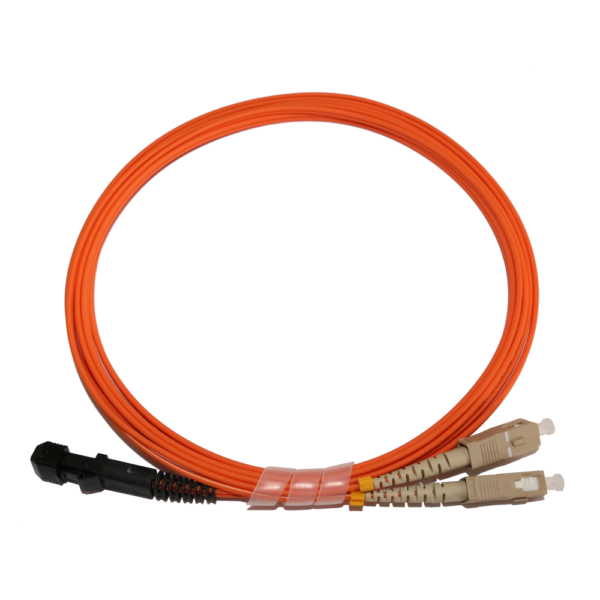 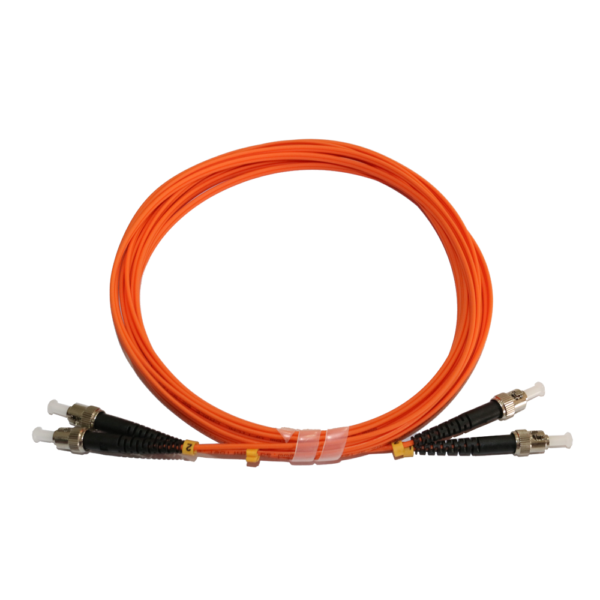 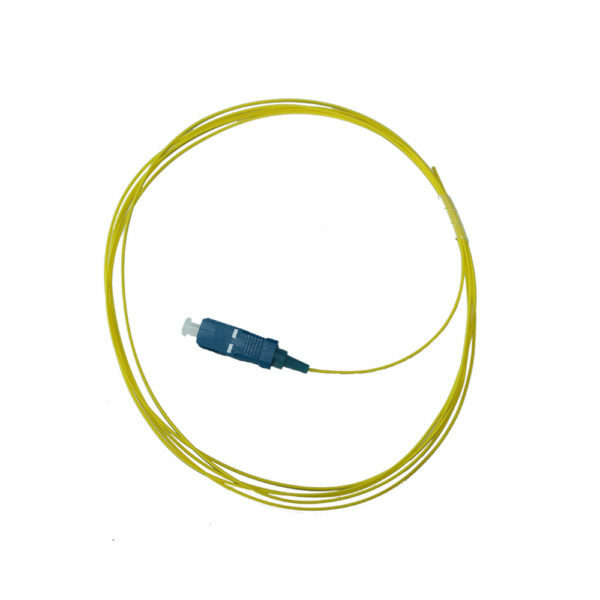 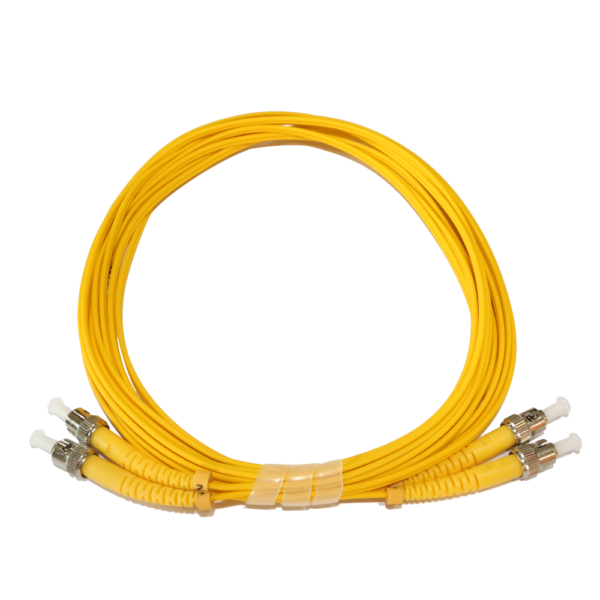 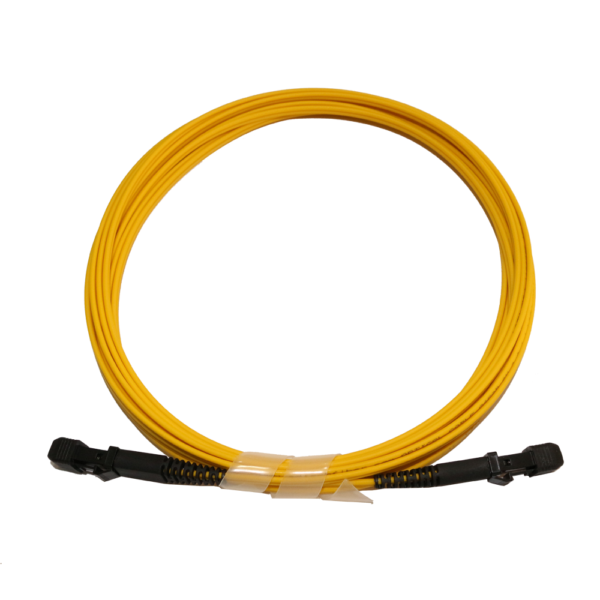 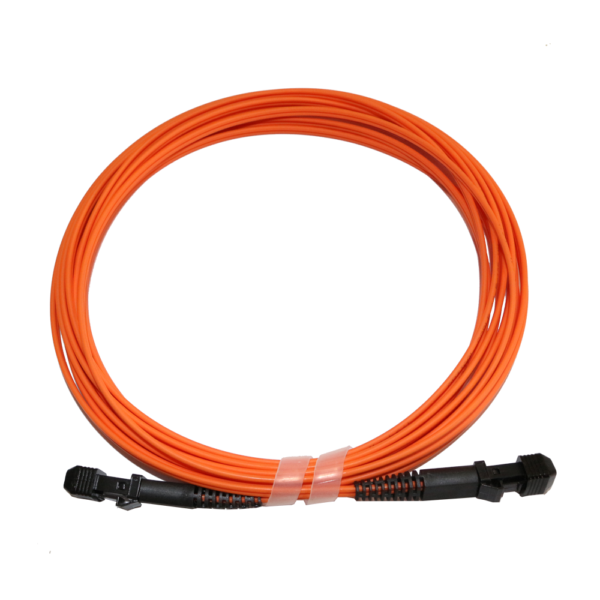 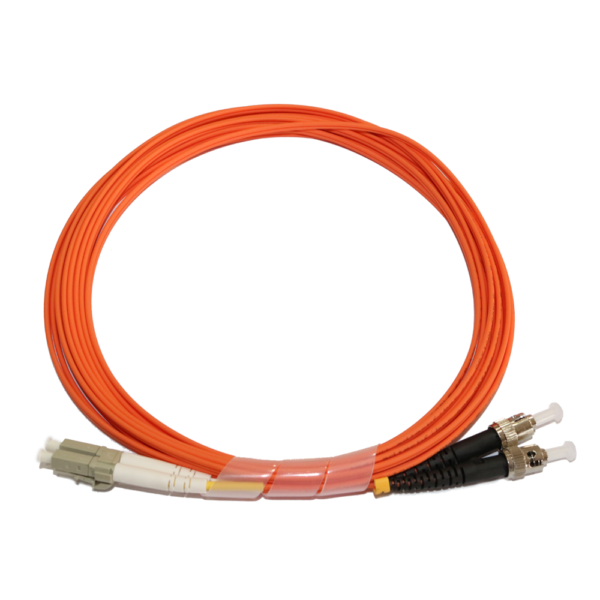 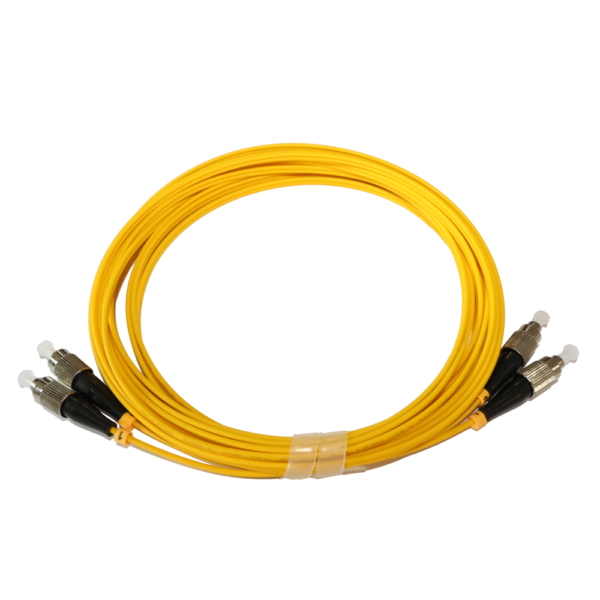 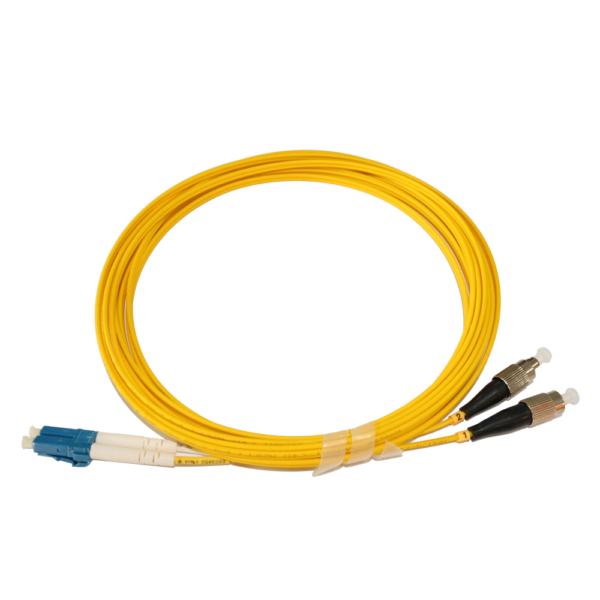 All patch cords are qualified at 1300nm (Multi mode), 1550nm (Single mode) Data provided.